When I started with my weight loss journey, I cut out rice in my diet. I substituted it with "saging na saba and kamote". A year and a half and a lot of pounds lost, I know I need to keep my weight off but I can't surely skip rice the entirety of my life. 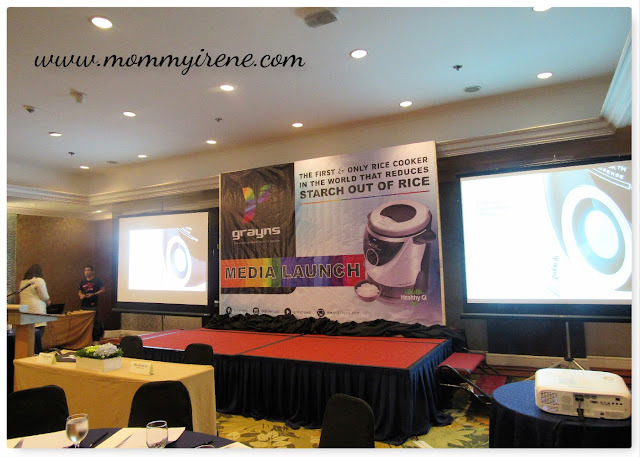 Last July 28, 2017, American Technologies, Inc. unveiled a revolutionary rice cooker that is the first of its kind -- GRAYNS. 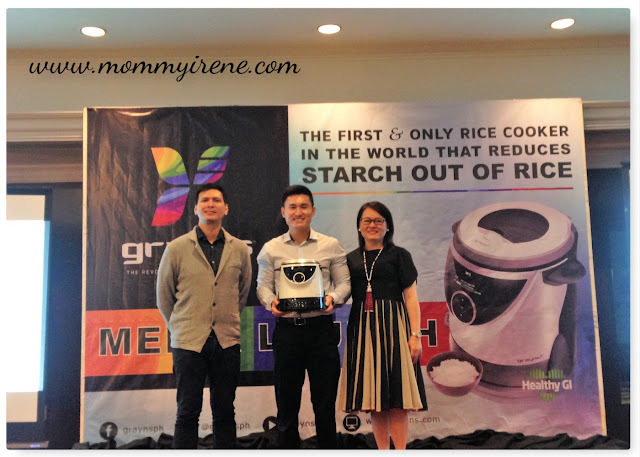 Kevin Co, CEO of Grayns Philippines has been advocating a healthy lifestyle since he brought the rice cooker in the country. Also during the media launch, Joseph Pagulayan, a fitness guru, discussed that the causes of obesity include poor nutrition and lack of mobility. He also encouraged everyone to be active and live healthy. GRAYNS is a healthy rice cooker that uses advanced technology to remove starch from rice and other starch sources lowering calorie content as well as glycemic load. But why do we need to remove the starch in our rice? Starch is a carbohydrate with glucose bonds, meaning that's sugar -- causing high sugar level and weight problem. With Grayns, you can enjoy eating rice while lessening calories. Furthermore, it's very user-friendly, multi-functional, and has a memory function that lets you personalize the rice setting you want based on softness and moisture level. The body is heavy duty and aesthetically designed, with interiors made of 100% stainless steel. Watch the video below to know how easy it is to clean Grayns. 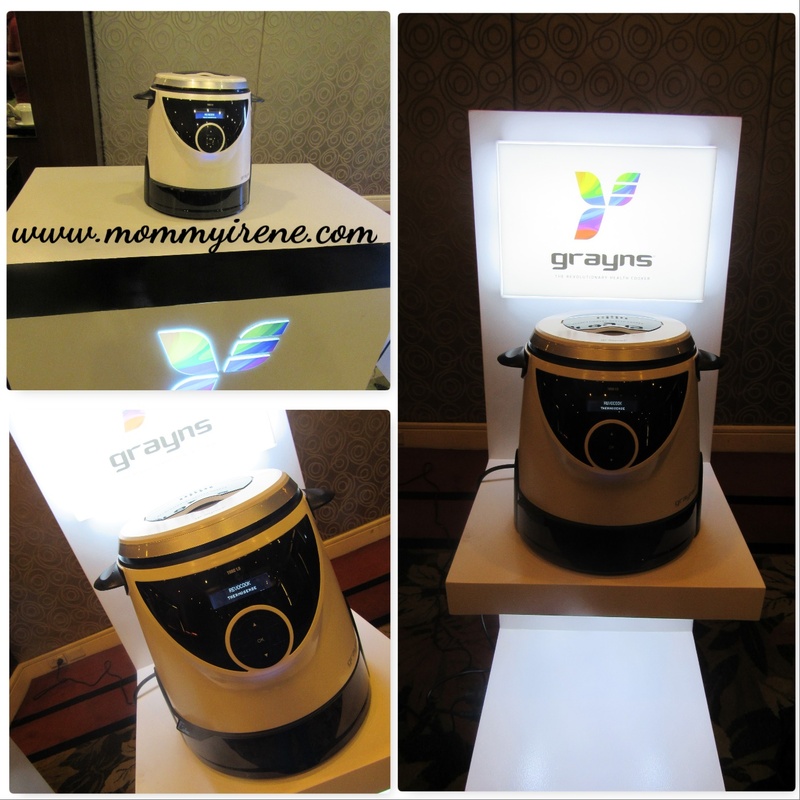 With this revolutionary rice cooker, we can jumpstart a healthy change in our lifestyle. As they say, there is nothing in our life that is more valuable than good health. *This rice cooker is priced at 27,000 and is now available at Rustans and Abenson.